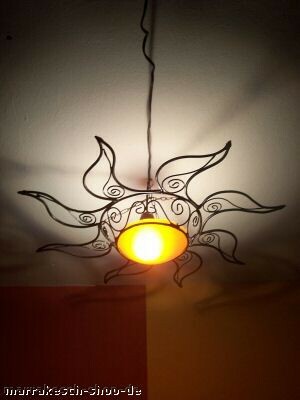 Beautiful lamp made ​​of metal, used as a ceiling lamp or wall lamp. 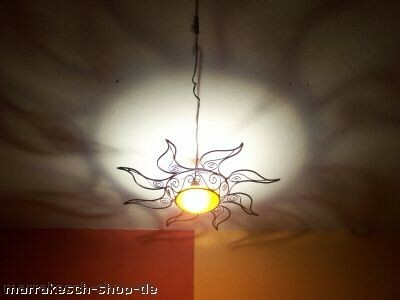 The days are getting shorter so, simply bring home the warming sun of the Orient and enjoy sunny moments. 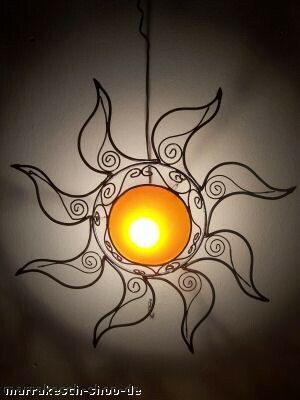 With this lamp, you determine the duration of sunshine!